A journey to a house starts with its door. A perfect door not only sets the tone for the rest of the house but also provides security for your loved ones. 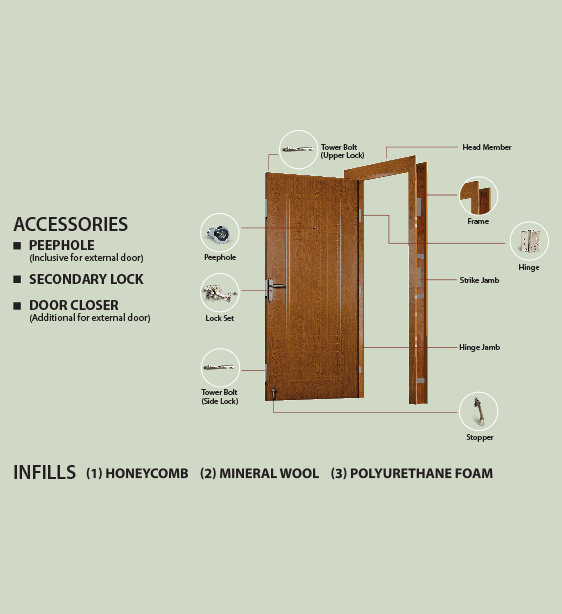 A door needs to fulfil all your requirements and expectations. But not all doors can do that. Sometimes strength is missing, or the beauty, or they are damaged by termites, water or sun. 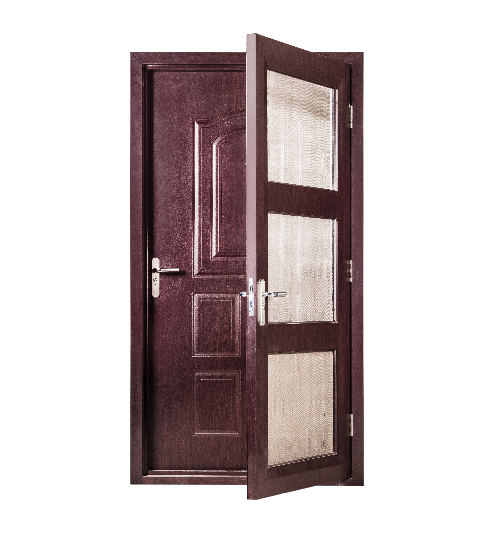 Let’s find your Pravesh door as per your desire. 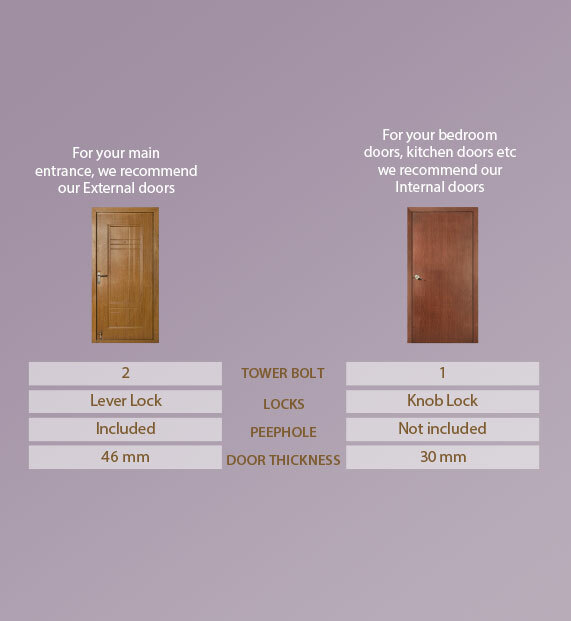 Choose the type of door based on where you want to install it. 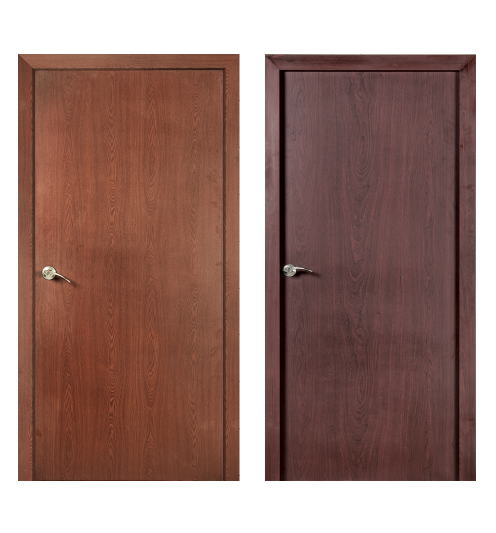 Pravesh offers you external doors in two variants Pearl (embosse wood finish) and Coral (plain wood finish). 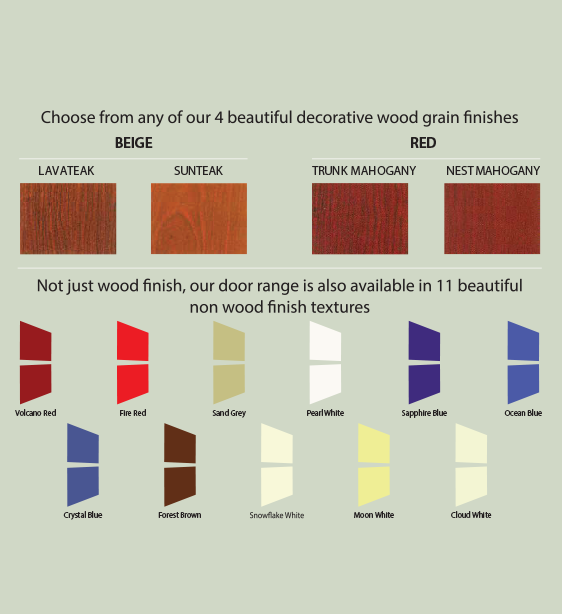 Our Coral range consists of plain wood finish doors and are available in both external and internal door categories. Not just solid doors, we also offer fly-mesh doors in Coral range.